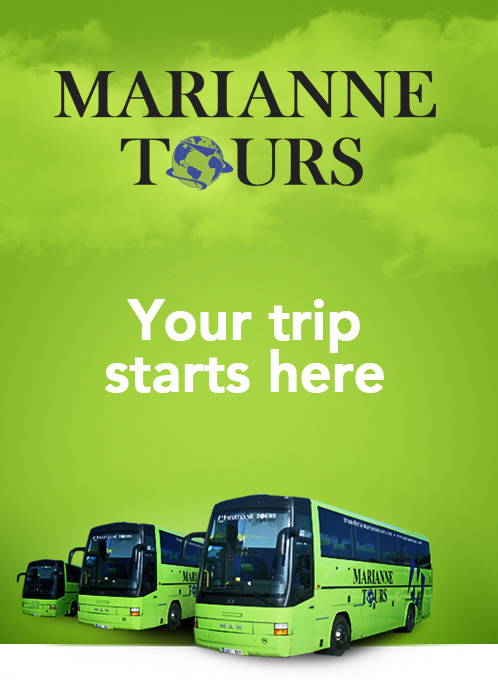 YOUR JOURNEY STARTS WITH MARIANNE TOURS! Your travel agency in the Costa Blanca. In Marianne Tours we have an average of more than 50000 annual passengers, and a fleet of 6 buses of 12, 16 and 55 seats to manage the services of transfer from the airports of Alicante, Murcia and Valencia to the different points of the Costa Blanca. What type of transportation do you need? Shuttle service, private transport or disable transport, It’s your choice! 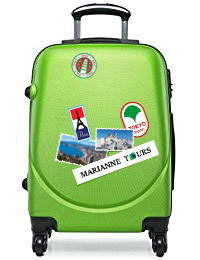 MARIANNE TOURS, Marianne Tours was founded in 2006 in Alfaz del pi a beautiful village of Alicante. In 2012 we decided to travel thousands of kilometres to open a new office in our homeland, in order to bring our own ones to the Costa Blanca, our current home. 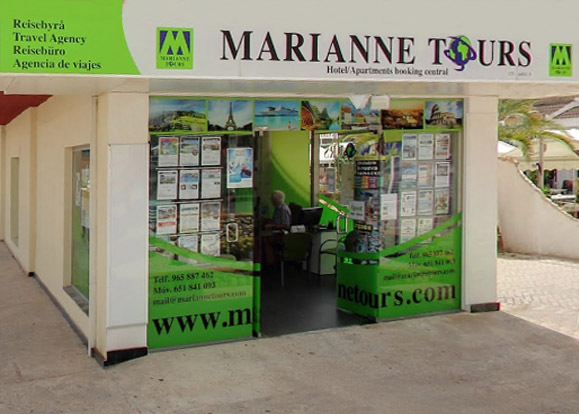 Marianne Tours has become the reference travel agency for foreign tourists that come to visit the Costa Blanca, as well as provider of tourist services to Norwegians, British, Germans and Dutch people that live in Spain and are looking for some holidays in other parts of the world. In our travel agency we offer to the client multiple services adapted to the needs of all types of passengers: national and international travel management, tour organizer, circuits, sale of tickets for different theme parks, shows, sport events and centres of tourist interest; insurance and visa processing, and wide range of transport services, from shuttle, private, special needs transport or rent a car. From Marianne tours we offer you infinite possibilities to make your trip a dream come true. Are you ready to enjoy your next adventure? All you have to worry about is making your luggage! Know the best offers and promotions.